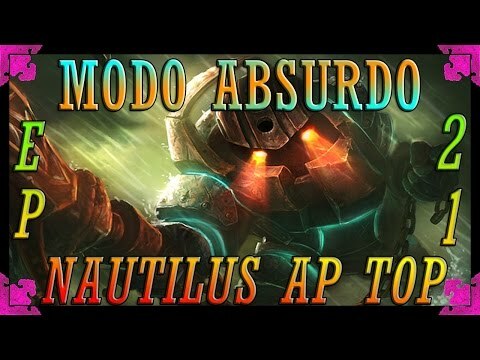 NAUTILUS AP MID & 4 SUPPORTS (7.19). Un gameplay totalmente normal. 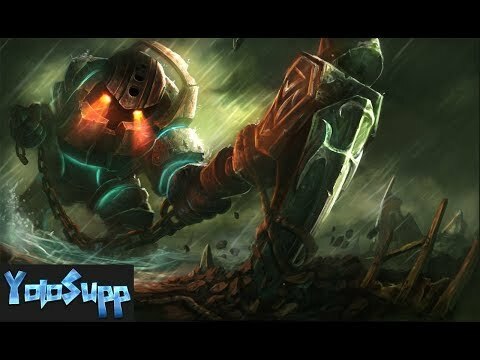 NAUTILUS PRO GUIDE: El molusco random de LoL (S7). 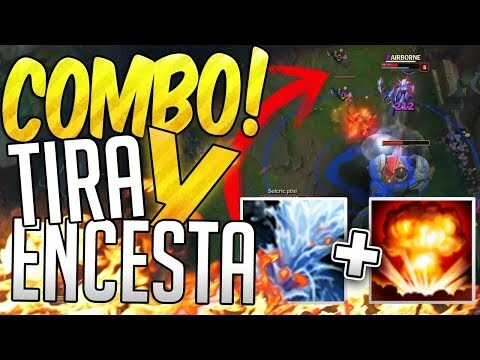 COMBO TIRA Y ENCESTA! DOS ULTIS Y UN ONESHOT! TIENES QUE PROBARLO CON TUS AMIGOS! DOOM BOTS NAUTILUS. Un gameplay totalmente normal. 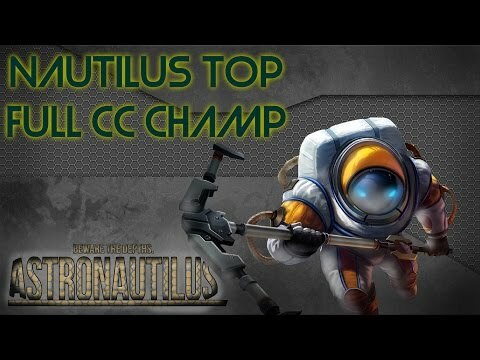 NAUTILUS TOP. Un gameplay totalmente normal. 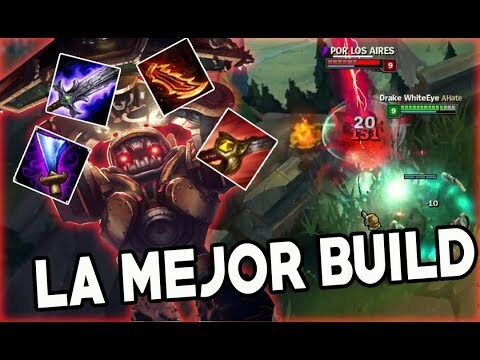 DOBLE GANCHO: Blitzcrank + Nautilus + BarbaKahn = BarbaCrankilus [Sáquese, meta, ep. 6].